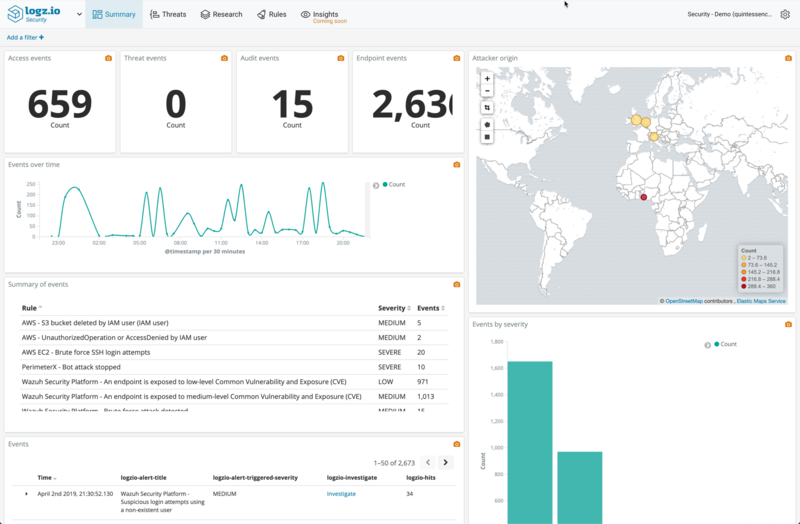 To help you jump right in rather than build everything from scratch, we’ve added new rules and dashboards for several common security needs including: GDPR compliance (based on a Wazuh integration), AWS GuardDuty, Microsoft Azure Active Directory, and Windows Firewall. 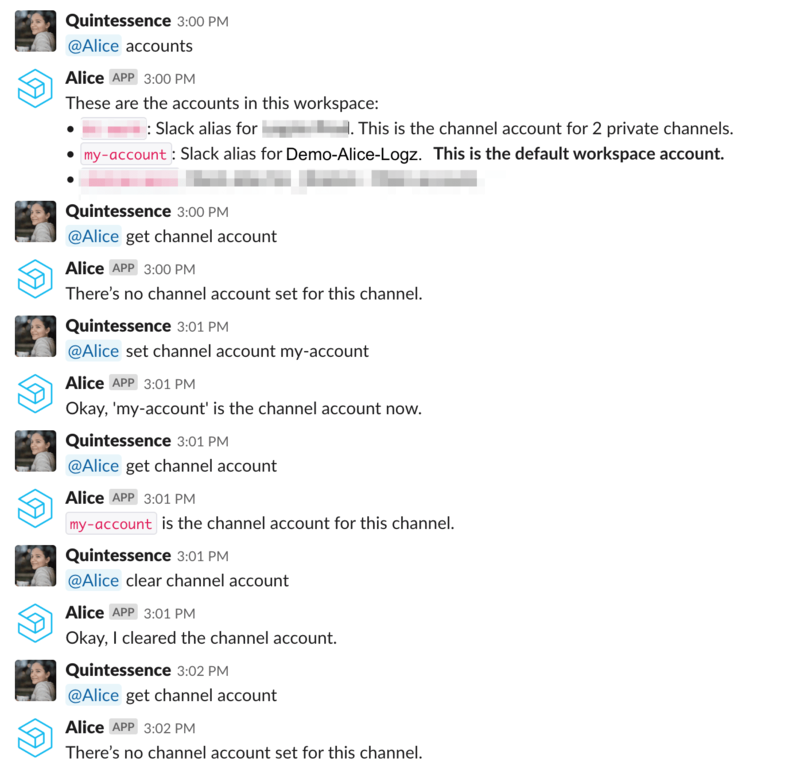 By request, this past month we added the ability to use sub-accounts with Alice, the Logz.io Slack bot! When you add a new Logz.io account to Alice you can provide it an alias (by default the alias is the actual account name). You can use this alias to differentiate sub-accounts as well as to set the default account for each channel using @Alice set channel account <alias. If you need to review syntax and usage for any commands, just use @Alice help. For a refresher of all of Alice’s features, please take a look at her docs page. As a quick reminder: sub-accounts are a way for you to logically separate and control access to your data. 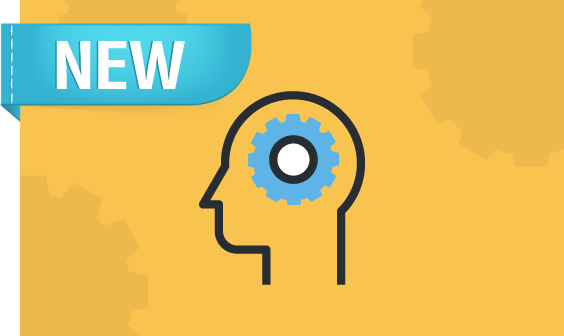 A common use case is separating production and development data, or application and infrastructure data, which have different access and retention requirements. If you’re interested in exploring subaccounts more, please take a look at our accounts docs page. 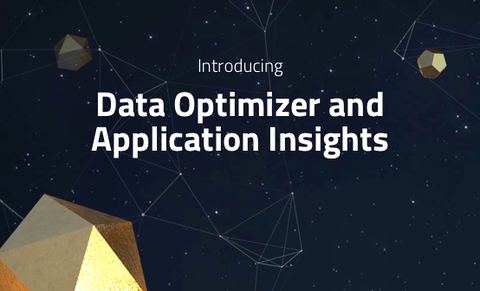 As an important note: we’re still working hard to support kuery with our alerts and optimizers, so while you can filter results in our UI using the latest kuery syntax you cannot create alerts or optimizers from those queries. For these, please keep using standard lucene. 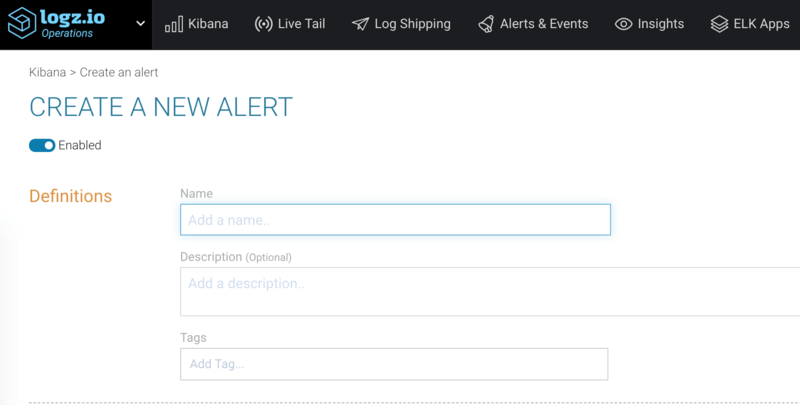 Once you have your alerts and/or security rules tagged, in each case you can filter to view only the alerts / rules that you wish to see based on their tags. Neat, eh? Want to come see us? We’re sponsoring and / or sending speakers to the following events this quarter. 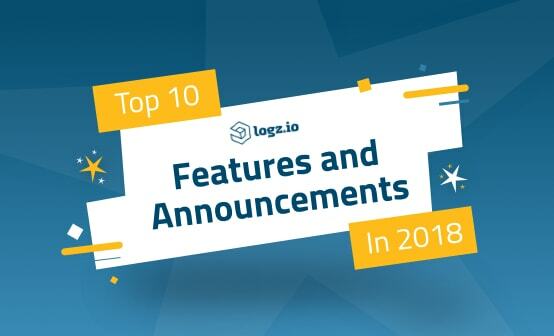 Logz.io is constantly building new features to make monitoring, troubleshooting, and securing your environment easier than ever.